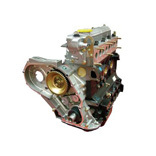 See below for our fast moving engine parts suitable for Range Rover Classic to 1985. We always guarantee great quality at the best prices. Inc. VAT: £12.36 Inc. VAT: Info UK VAT charged at 20%. Ex VAT £10.30 Ex VAT Info Outside of EU and EU VAT registered companies only (not UK). Inc. VAT: £27.20 Inc. VAT: Info UK VAT charged at 20%. Ex VAT £22.67 Ex VAT Info Outside of EU and EU VAT registered companies only (not UK). Inc. VAT: £13.38 Inc. VAT: Info UK VAT charged at 20%. Ex VAT £11.15 Ex VAT Info Outside of EU and EU VAT registered companies only (not UK). Inc. VAT: £11.98 Inc. VAT: Info UK VAT charged at 20%. Ex VAT £9.98 Ex VAT Info Outside of EU and EU VAT registered companies only (not UK). Inc. VAT: £15.40 Inc. VAT: Info UK VAT charged at 20%. Ex VAT £12.83 Ex VAT Info Outside of EU and EU VAT registered companies only (not UK). Inc. VAT: £38.30 Inc. VAT: Info UK VAT charged at 20%. Ex VAT £31.92 Ex VAT Info Outside of EU and EU VAT registered companies only (not UK). Inc. VAT: £14.98 Inc. VAT: Info UK VAT charged at 20%. Ex VAT £12.48 Ex VAT Info Outside of EU and EU VAT registered companies only (not UK). Inc. VAT: £15.67 Inc. VAT: Info UK VAT charged at 20%. Ex VAT £13.06 Ex VAT Info Outside of EU and EU VAT registered companies only (not UK). Inc. VAT: £5.94 Inc. VAT: Info UK VAT charged at 20%. Ex VAT £4.95 Ex VAT Info Outside of EU and EU VAT registered companies only (not UK). Inc. VAT: £0.92 Inc. VAT: Info UK VAT charged at 20%. Ex VAT £0.77 Ex VAT Info Outside of EU and EU VAT registered companies only (not UK). Inc. VAT: £0.83 Inc. VAT: Info UK VAT charged at 20%. Ex VAT £0.69 Ex VAT Info Outside of EU and EU VAT registered companies only (not UK). Inc. VAT: £1.24 Inc. VAT: Info UK VAT charged at 20%. Ex VAT £1.03 Ex VAT Info Outside of EU and EU VAT registered companies only (not UK). Inc. VAT: £3.67 Inc. VAT: Info UK VAT charged at 20%. Ex VAT £3.06 Ex VAT Info Outside of EU and EU VAT registered companies only (not UK). Inc. VAT: £7.68 Inc. VAT: Info UK VAT charged at 20%. Ex VAT £6.40 Ex VAT Info Outside of EU and EU VAT registered companies only (not UK). 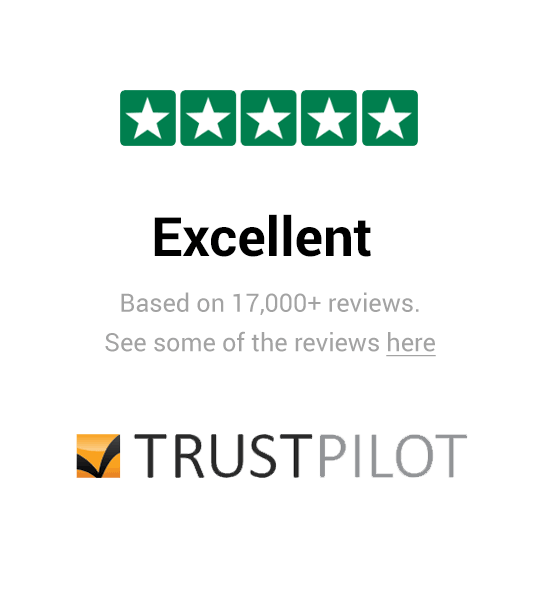 Inc. VAT: £58.18 Inc. VAT: Info UK VAT charged at 20%. Ex VAT £48.48 Ex VAT Info Outside of EU and EU VAT registered companies only (not UK). Inc. VAT: £55.70 Inc. VAT: Info UK VAT charged at 20%. Ex VAT £46.42 Ex VAT Info Outside of EU and EU VAT registered companies only (not UK). Inc. VAT: £2.69 Inc. VAT: Info UK VAT charged at 20%. Ex VAT £2.24 Ex VAT Info Outside of EU and EU VAT registered companies only (not UK). Inc. VAT: £14.51 Inc. VAT: Info UK VAT charged at 20%. Ex VAT £12.09 Ex VAT Info Outside of EU and EU VAT registered companies only (not UK). Inc. VAT: £10.16 Inc. VAT: Info UK VAT charged at 20%. Ex VAT £8.47 Ex VAT Info Outside of EU and EU VAT registered companies only (not UK).